Deanna Templeton (Born 1969) is from Huntington Beach, California. She is represented by Little Big Man Gallery, Los Angeles and Fifty One Fine Art Photography, Antwerp, Belgium. The Last Son By Jim Goldberg. If you have a story you want to tell, this was, for me, the best way to convey it. The photos, texts, and design of this book are near perfection! Most importantly, for me, it has content that you can sink your teeth into. Jim had something to share and I was all in. 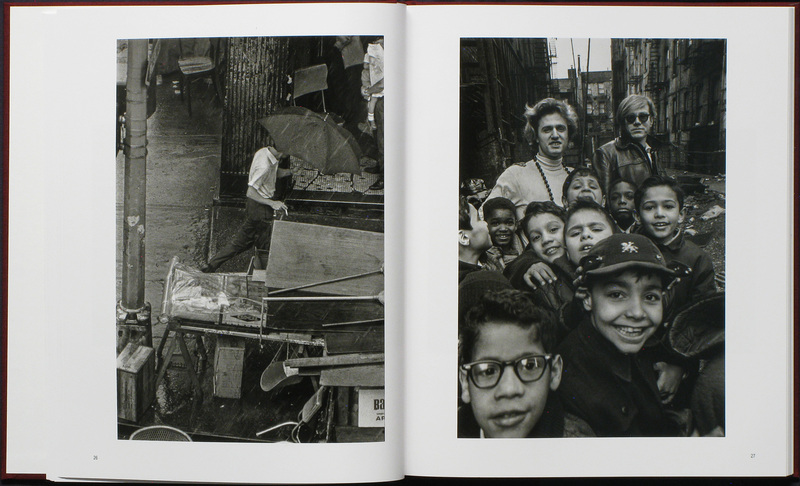 The Last Son By Jim Goldberg. Super Labo, 2016. 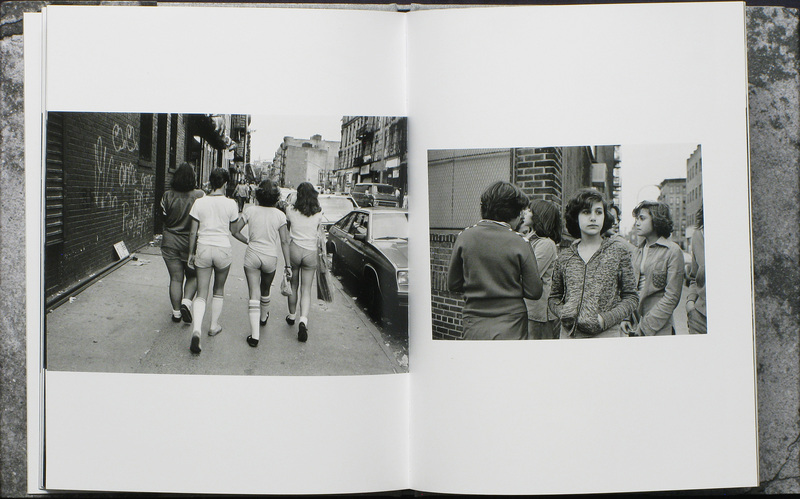 Prince Street Girls By Susan Meiselas. 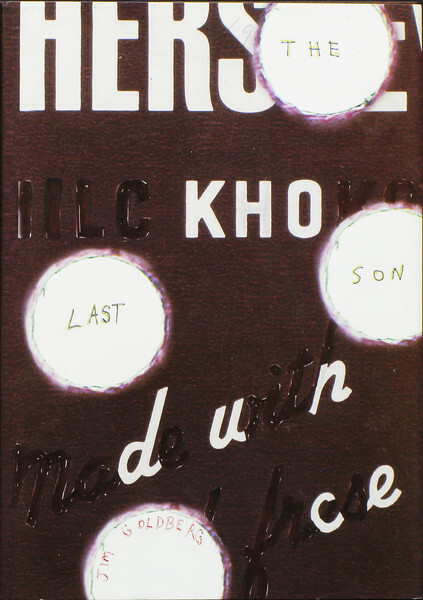 I felt instantly connected to this book and this story, even though I’ve never met the subjects. Susan takes us along on their journey from young girls to women with photographs that are thoughtful and unobtrusive. 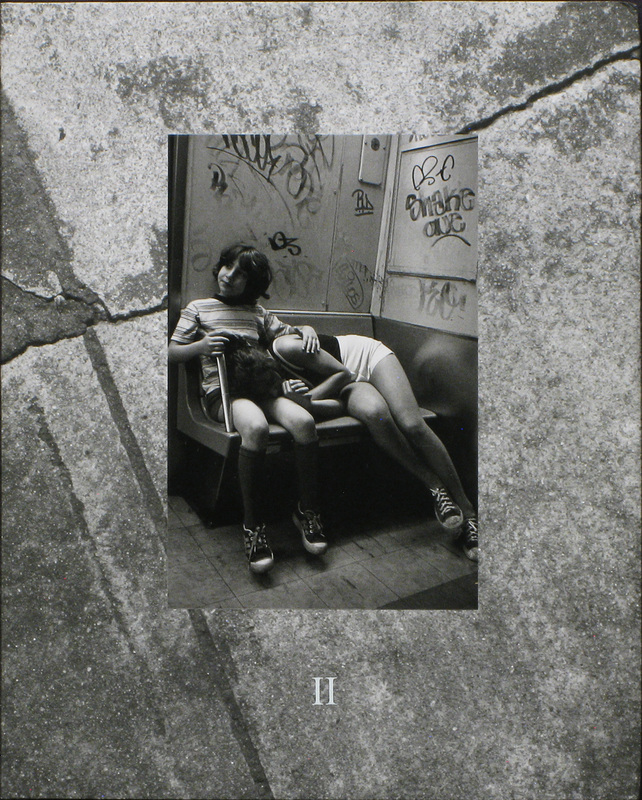 This book is part of 4-book set which includes books by Mike Mandel, Bill Burke, and Lee Friedlander. The whole set is fantastic but Susan’s just stuck out a little bit more. By Larry Fink. Damiani, 2017. Can one photo make me choose a whole book for the top 3 photo books of the year? Yes, and it is on page 33 — A photograph of the outside of a city bus that plays tricks on your eyes. At first, you are drawn into the advert, an image of three men in suits with umbrellas in London with a double-decker bus behind them. Then you realize you’re looking at the passengers looking through the windows in real life. 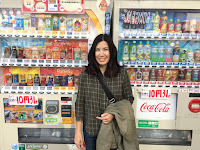 It’s like two different photos — brilliant! 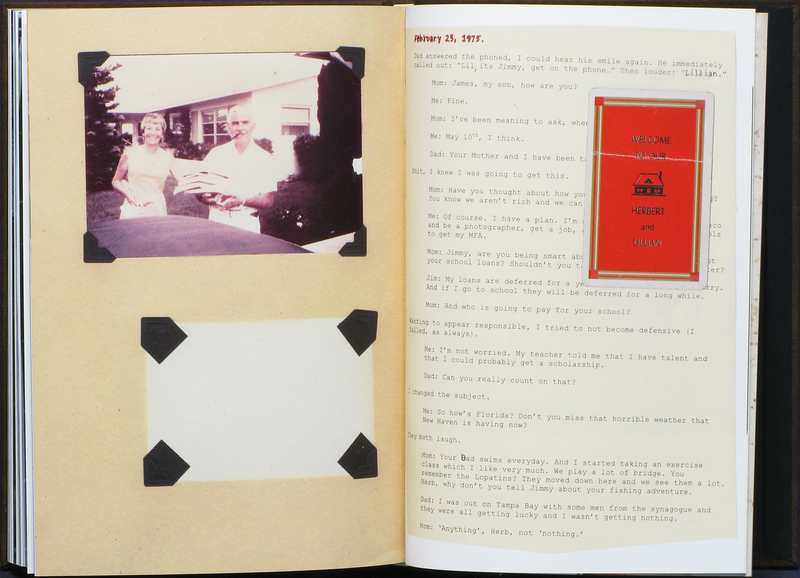 The book is more than just images of Warhol and his friends, (although those are pretty nice themselves) it captures a time and place that shouldn’t be forgotten. 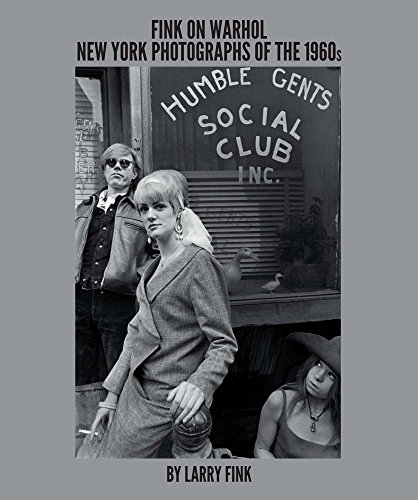 Fink on Warhol: New York Photographs of the 1960s By Larry Fink. Damiani, 2017.